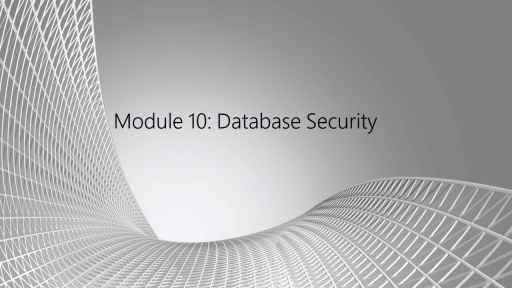 Module 15 shows the mechanisms by which the database can be monitored for availability, errors, and performance. 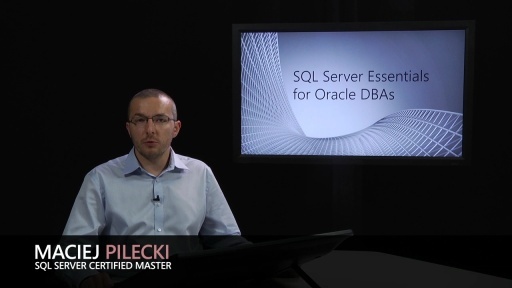 Statistics that can be captured for both proactive and reactive administration of the databases are reviewed here. Thanks for the entire module. I absolutely agree, many thanks for all of the modules. 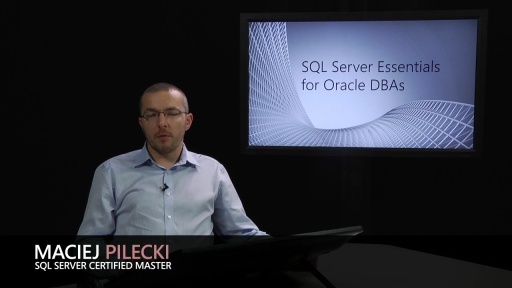 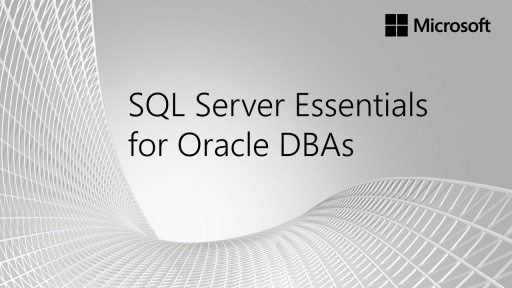 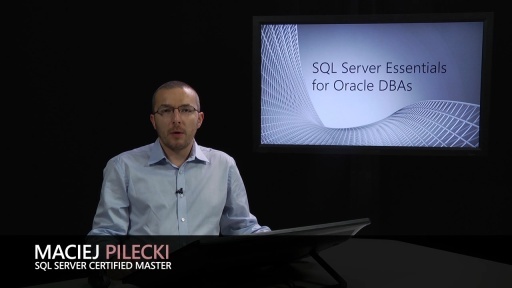 In fact not just interesting for folks coming from Oracle, simply one of the best, yet deep introductions into most of all aspects of SQL Server that i personally ever found.